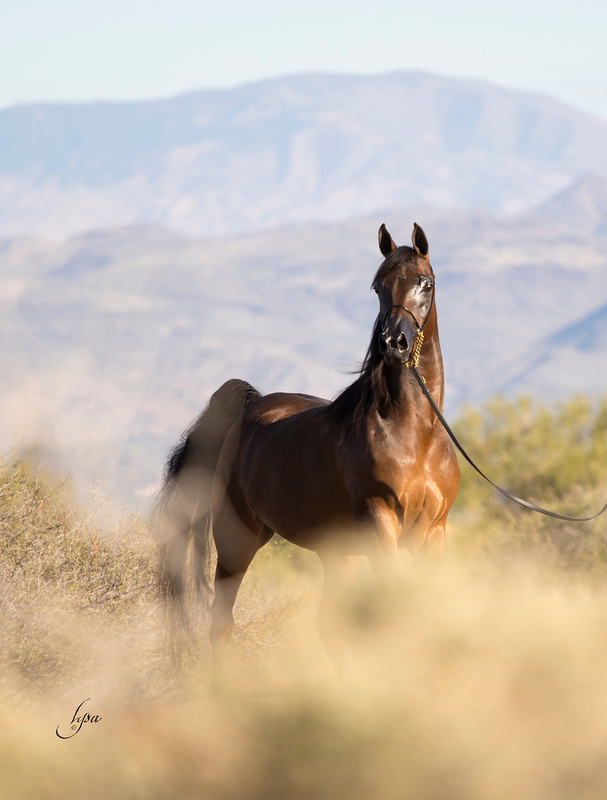 Attitude and elegance… the electric Alovely Afire will grace Wendell Arena with Braden Davidson in a few weeks at Scottsdale in the Amateur Mare Halter division. A beautiful daughter of leading producing sire Afire Bey V and out of the Brazilian National Champion Mare *Apollonia HCF, herself a full sister to International Champion *Ynazia HCF ( a dam of many champions including the international sensation *Van Gogh AM (by *Magnum Psyche) owned by Al Mohamadia Stud). Bred by the Ventura Farms of Thousand Oaks, California, Alovely Afire is the culmination of an outstanding and accomplished heritage. Her sire Afire Bey V, bred by the Varian Arabians, is the leading sire of Halter & Performance champions in Canada and the United States and her dam, *Apollonia HCF, hails from the famed Haras Capim Fino of Brazil and has a resume filled with prestigious credentials both in Brazil and in the United States and Canada. An extremely successful reproduction record has put *Apollonia HCF at the top of the leading dam of halter winners list, among them is arguably one of her most successful, both as a show horse and as a sire – the fire red chestnut stallion *Apollo El Jamaal, sired by *Jullyen El Jamaal, and owned by the NK Arabians of Amman, Jordan. 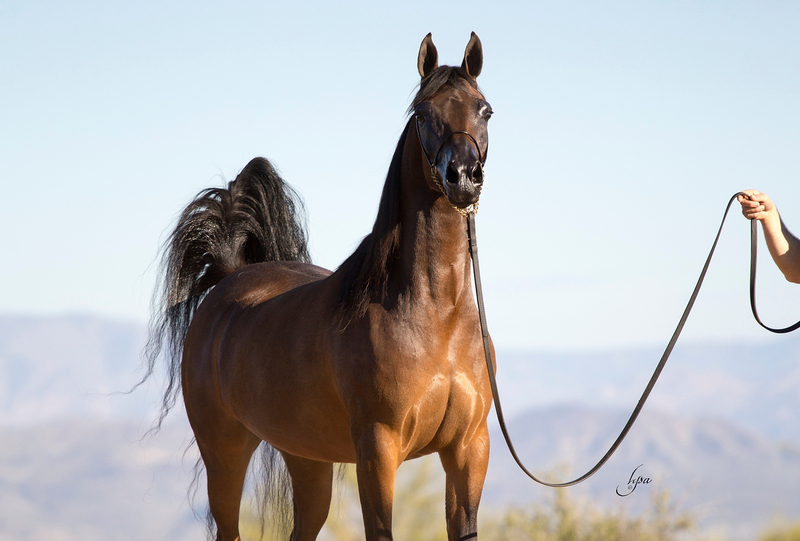 *Apollo El Jamaal has sired Regional Champions and has gone on to win on the International level, being named 2011 National Champion Stallion of Jordan. Befitted with outstanding phenotype and genotype, the possibilities are endless in how Alovely Afire can be bred. Alovely Afire is currently with Joao Batista Rodrigues of Rodrigues Training Center in Scottsdale – and her condition and training is meticulous and is beyond perfection. 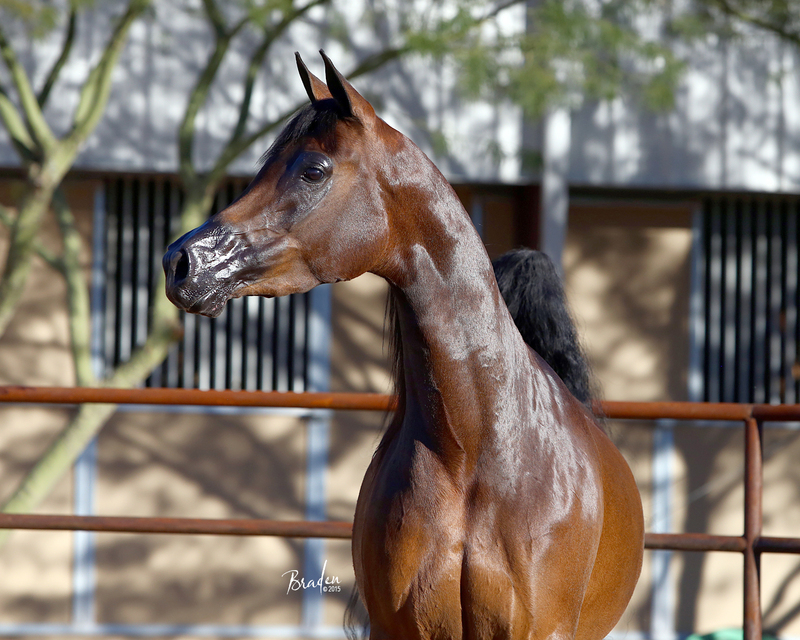 We are excited for her debut at Scottsdale and at the thought of what she’ll produce as a breeding mare in the years to come — open the gate… Alovely Afire and Braden Davidson ~ Scottsdale Amateur Mares!